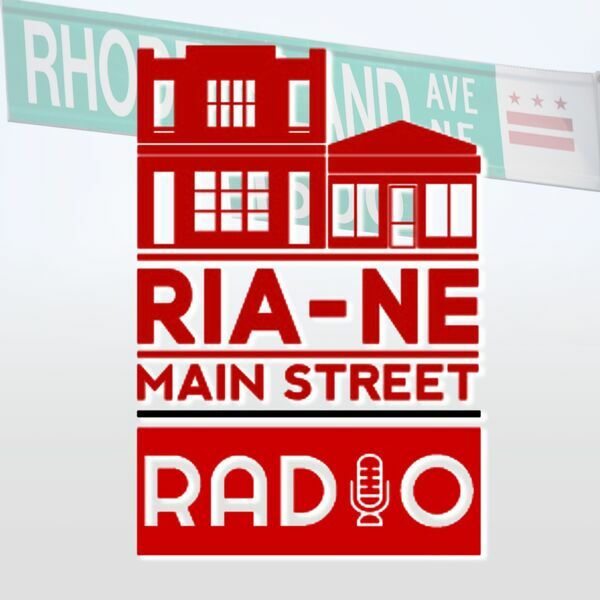 Michael Meers from Mid-City Financial stops by to talk about the renovation of Brookland Manor into RIA-DC - one of the largest mixed used developments scheduled for construction in DC. Ron Dixon, the creative genius behind Studio 202 and BLIS.fm stops by to talk about some of his plans for a training program for DC youth to prepare for careers in the video tech industry. Ron is also teaming up with us to bring some unique products to small business support in Ward 5 and the entire DC area. As always, Philip from Good Food Markets joins us to talk about what's new and fresh at the market. Tune in to learn more!